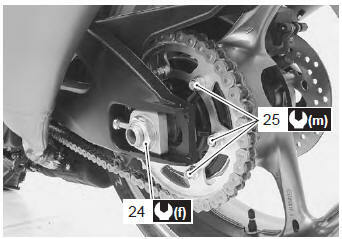 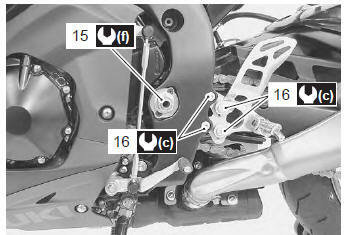 Check that all chassis bolts and nuts are tightened to their specified torque. 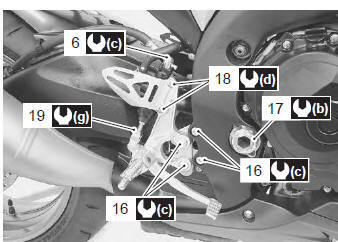 Refer to “compression pressure check” in section 1d . 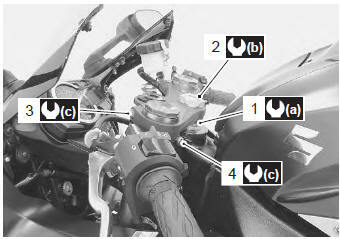 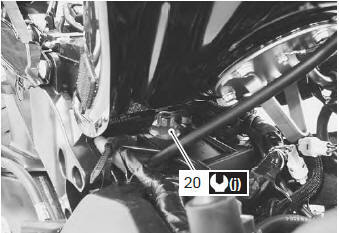 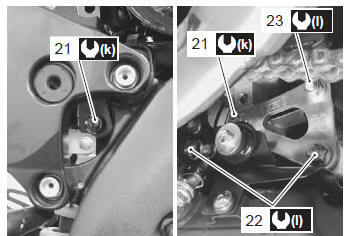 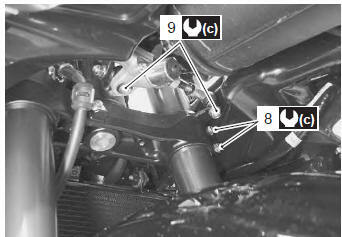 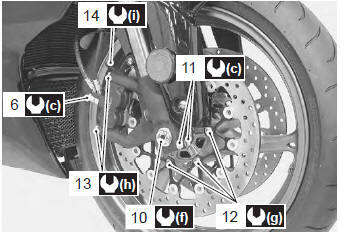 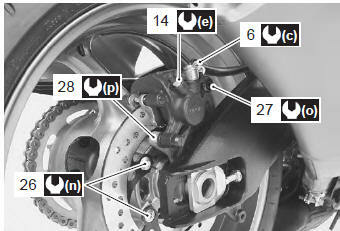 Refer to “oil pressure check” in section 1e (page 1e- 5). 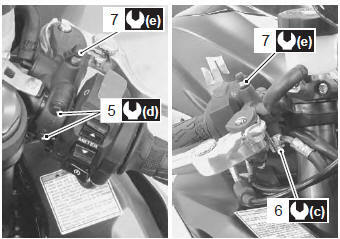 Refer to “sds check” in section 1a .